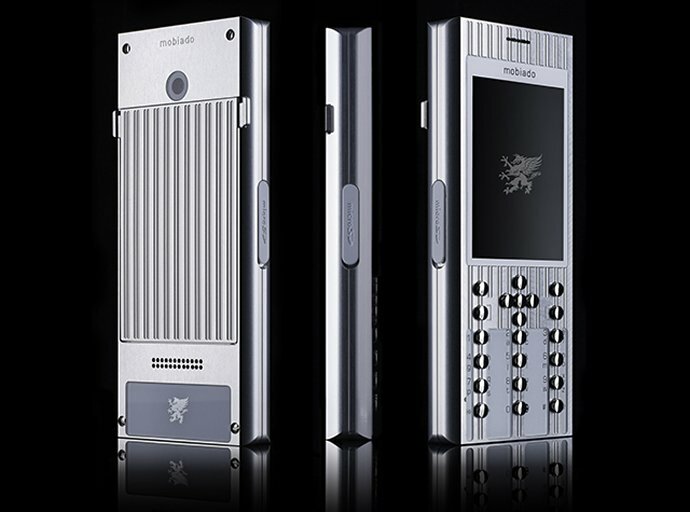 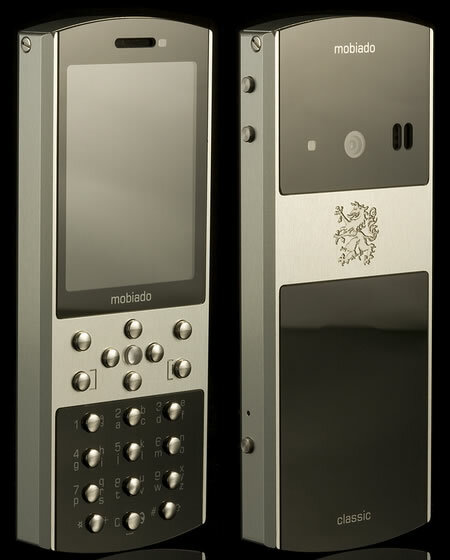 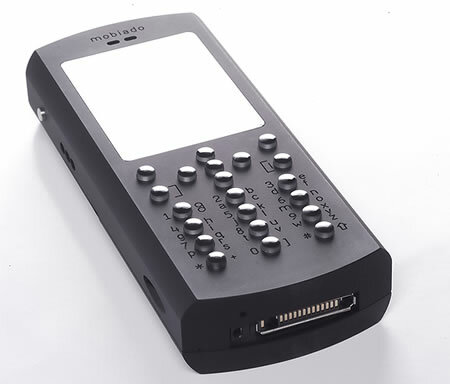 After wooing customers with the Grand350 PRL phone, Mobiado has unveiled its second QWERTY-equipped luxury handset. 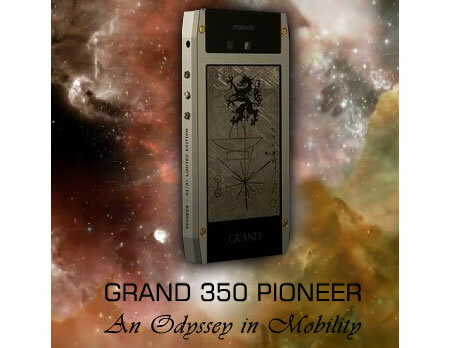 Christened the Mobiado Grand 350 Pioneer, this phone pays tribute to NASA’s Pioneer 10 spacecraft and is the world’s first phone to “utilize the compelling beauty of meteorite.” Launched 37 years ago, Pioneer 10 is the first spacecraft to travel through the Solar System’s asteroid belt. 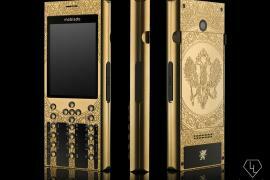 An exclusive and extremely priceless phone, its battery cover is literally made out of materials from the Gibeon meteorite, discovered in Namibia in 1836. 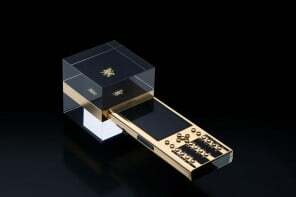 The meteorite is believed to come from asteroid belts near Mars and Jupiter; its composition is 90% iron and 8%nickel, plus small traces of phosphorus and cobalt. 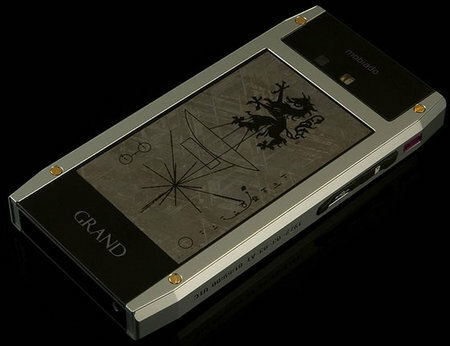 The meteorite battery cover also boasts of a variation of Pioneer plaques that were placed on board of Pioneer 10 in order to provide info about the human race in case the spacecraft is intercepted by extraterrestrial beings. 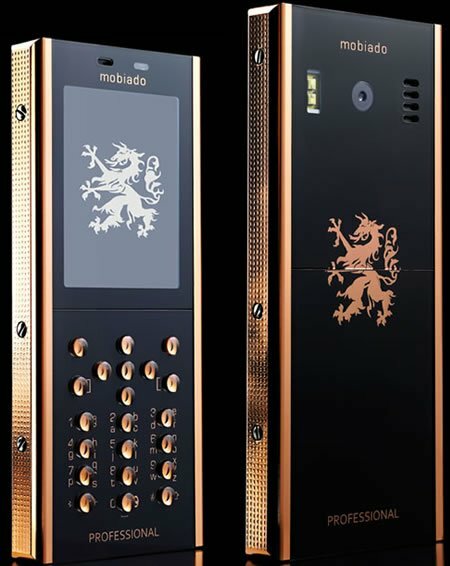 Literally an out of this world phone, its features include quad-band GSM connectivity, HSDPA, Wi-Fi, GPS, QVGA display with 16 million colors, 3.2MP camera and a 2.5mm headset jack. 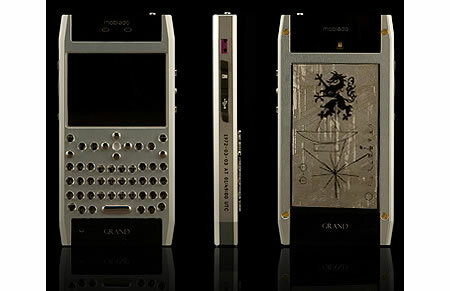 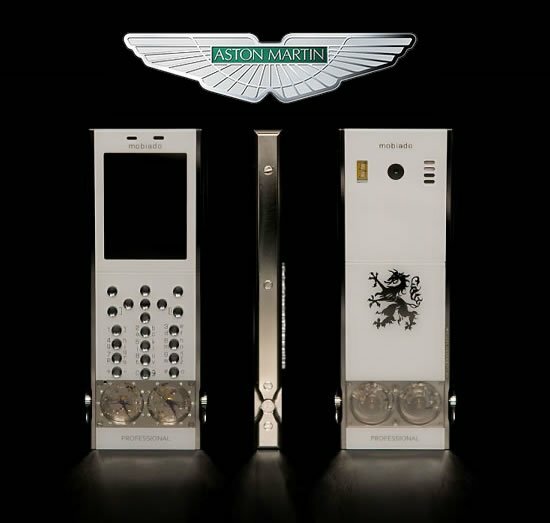 The exclusive phone is limited to just 35 pieces each having its limited edition number engraved on the right side, and the Pioneer 10’s date of launch (March 3, 1972) engraved on the left side. 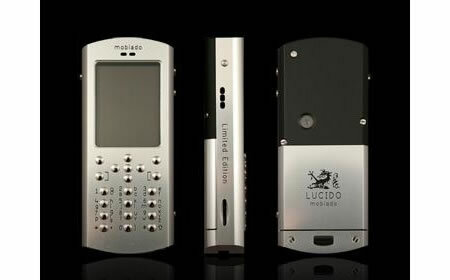 No clue about the price, but considering the materials, you can expect the price tag to be sky high as well. 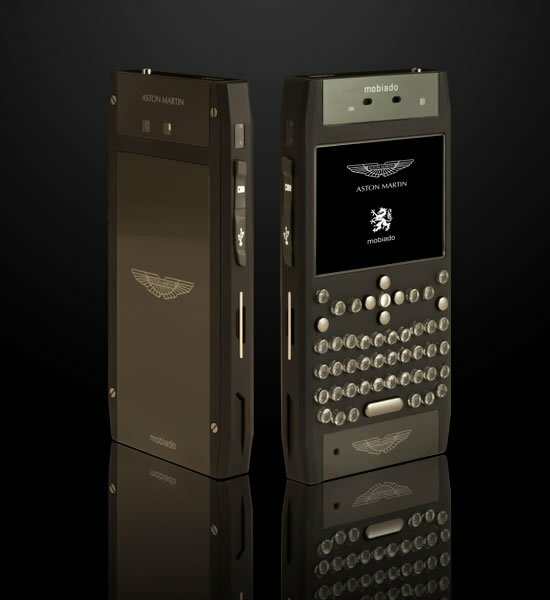 If out of this world luxury is what you seek, then this phone is definitely for you.